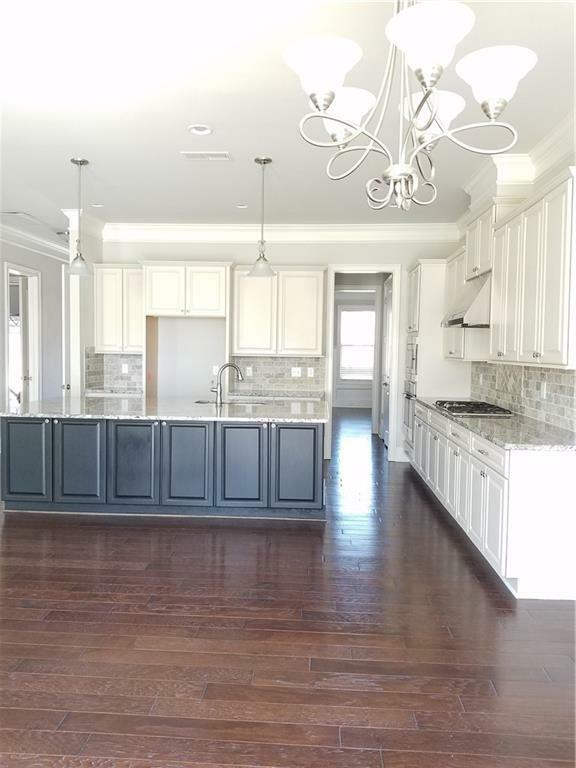 Gorgeous home in gated community! 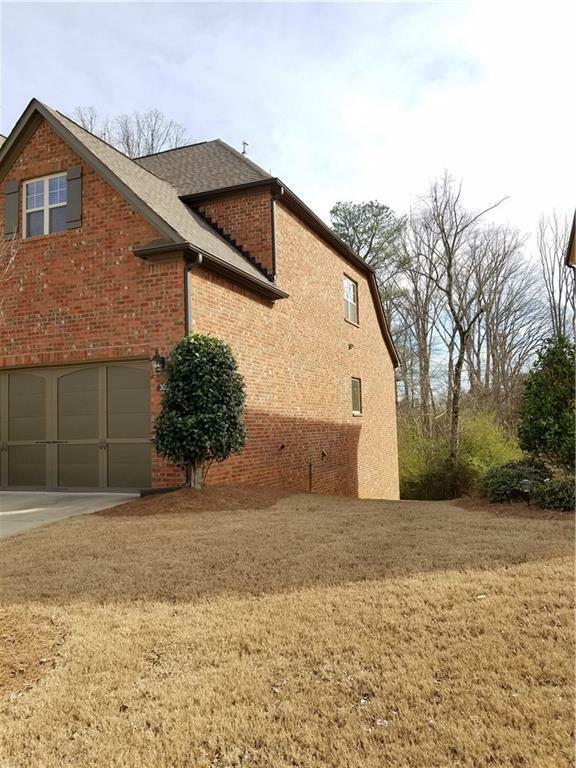 3 sides brick, Master on main, kitchen with an oversized island, granite counters and stainless steel appliances. 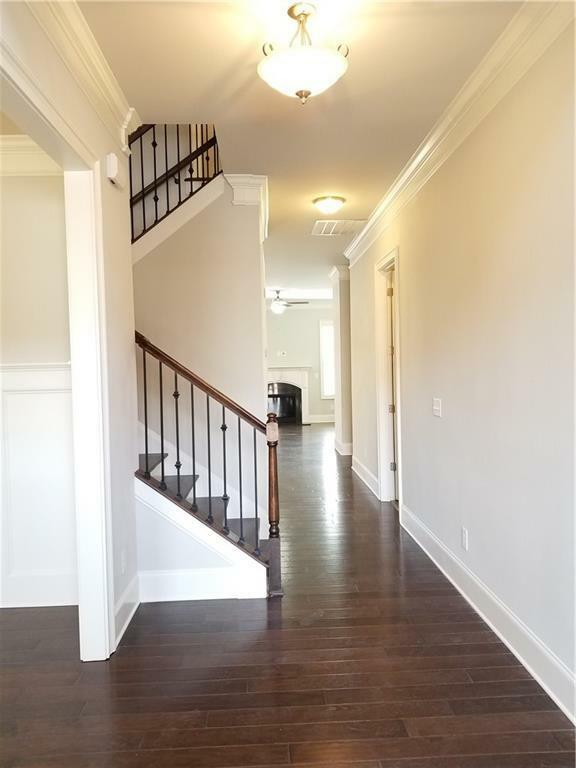 Hardwoods throughout most of the main level and 10-foot ceilings on main with 8' doors with a great open floorplan. Large unfinished daylight basement. HOA includes lawn maintenance. 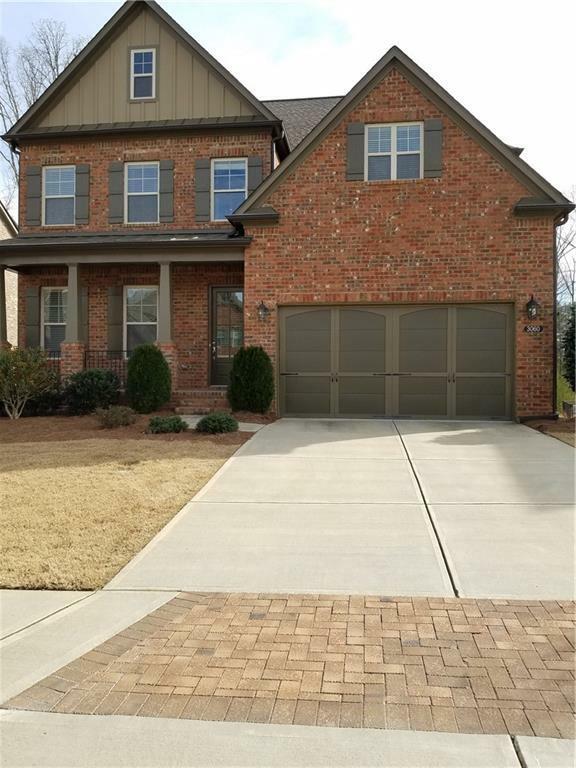 Must see home in excellent school district. Move in Ready Home!